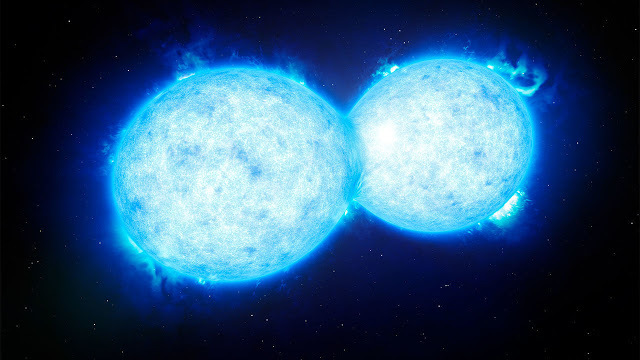 A team of astronomers is making a bold prediction: In 2022, give or take a year, a pair of stars will merge and explode, becoming one of the brightest objects in the sky for a short period. The scientists will continue to monitor KIC 9832227 over the coming years to both firm up their prediction and learn more about how such a death spiral ends in a red nova. Amateur astronomers can study it, too, measuring how it fluctuates in brightness at an ever-increasing rate. And when it blows, we’ll all be able to enjoy the show.